Marburg virus disease is endemic in Africa (likely in African green monkeys and certain bats) and can be transmitted to humans. 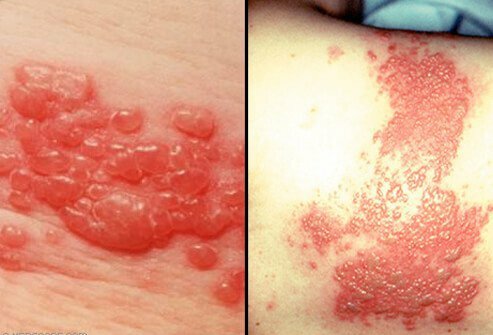 The disease can be transmitted from person to person by exposure to blood and other bodily secretions. 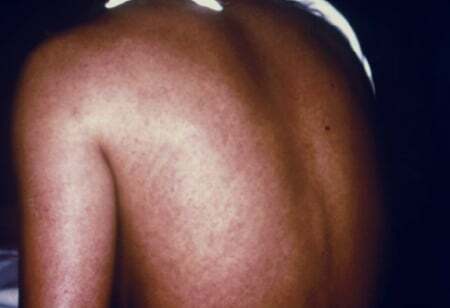 Marburg virus disease is caused by viruses that produce symptoms of fever, chills, headaches and muscle aches early in the disease; symptoms worsen and may lead to hemorrhagic fever and death. Risk factors include exposure to African green monkeys and certain bats; in addition, exposure to an infected human is high risk factor. The diagnosis of Marburg virus disease is usually done by specialized laboratories. Treatment is limited to supportive care, usually in an intensive-care unit. Specialists that may be consulted include critical-care specialists, infectious-disease specialists, hematologists, lung specialists, and others. Prevention of Marburg viral disease involves avoiding contact with African animals that may carry the disease and using strict isolation procedures to avoid any bodily fluids or tissues from humans infected with Marburg viruses. The prognosis for Marburg virus disease is only fair to poor; fatality rates vary from about 23%-90%. Complications of Marburg virus infections include eye, nerve, and bleeding problems. Research is ongoing; Africa is experiencing more problems with viral diseases as humans increase their contact with African animals that previously had little contact with humans. Pigott, David C. "CBRNE -- Viral Hemorrhagic Fevers." Medscape.com. Mar. 30, 2015. <http://emedicine.medscape.com/article/830594-overview>. United States. Centers for Disease Control and Prevention. "Marburg Hemorrhagic Fever (Marburg HF)." Apr. 7, 2014. <http://www.cdc.gov/vhf/marburg/index.html>. United States. Centers for Disease Control and Prevention. "Viral Hemorrhagic Fevers (VHFs)." Apr. 7, 2014. <http://www.cdc.gov/vhf/virus-families/filoviridae.html>.